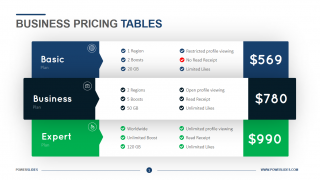 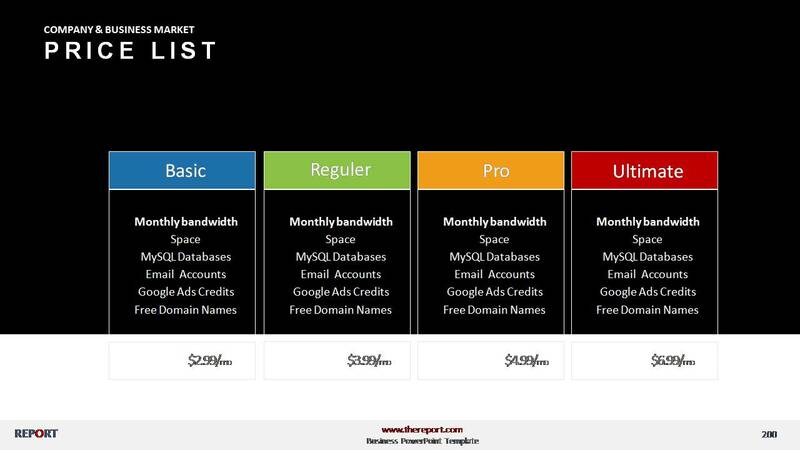 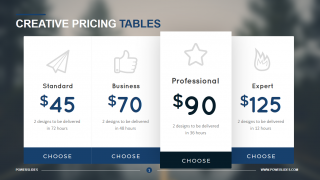 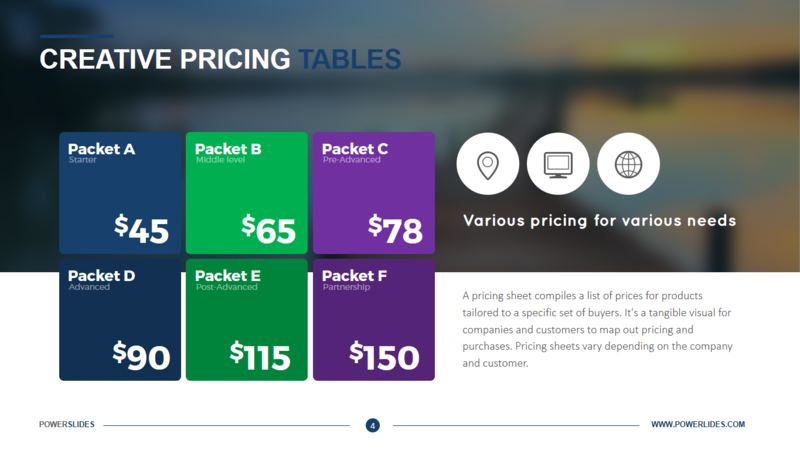 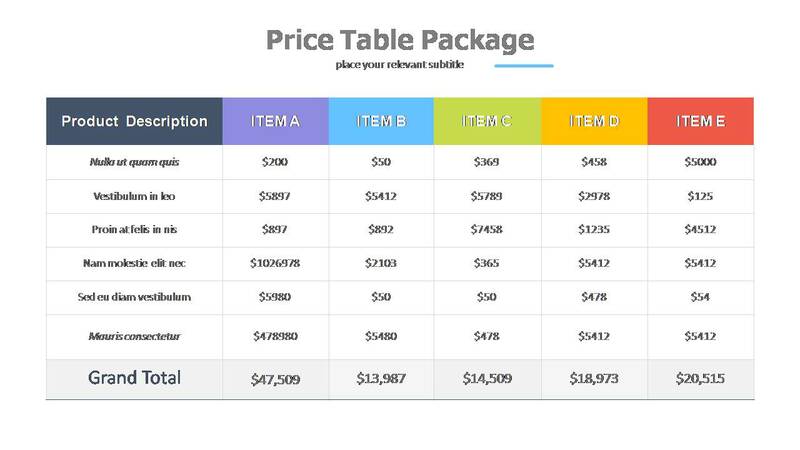 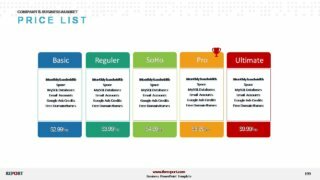 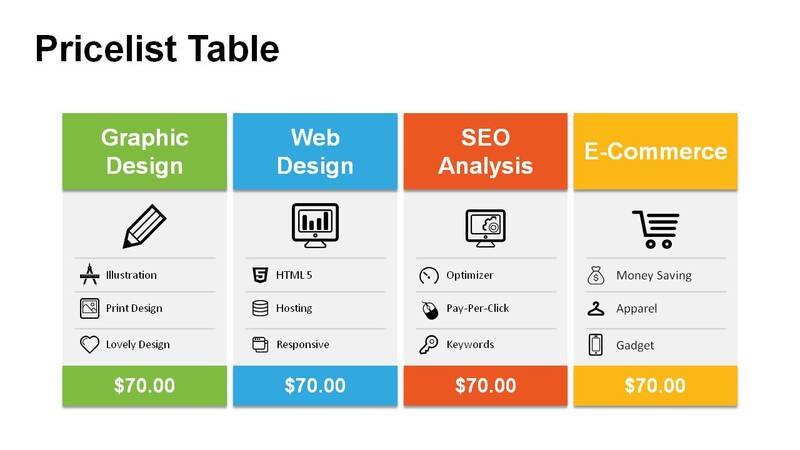 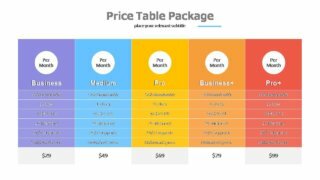 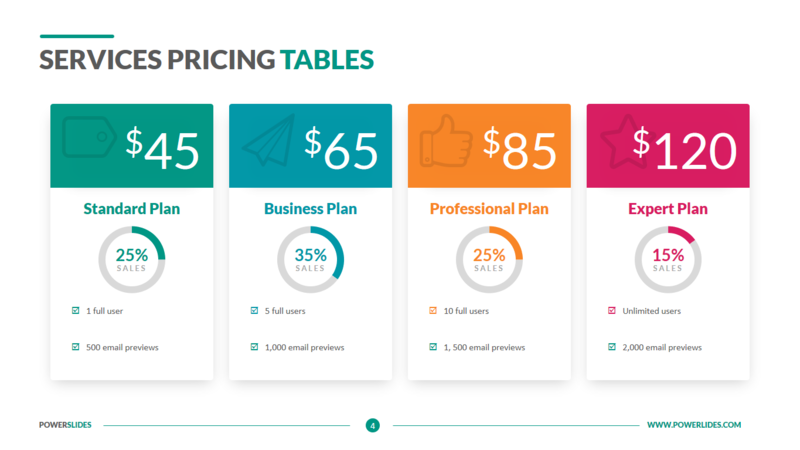 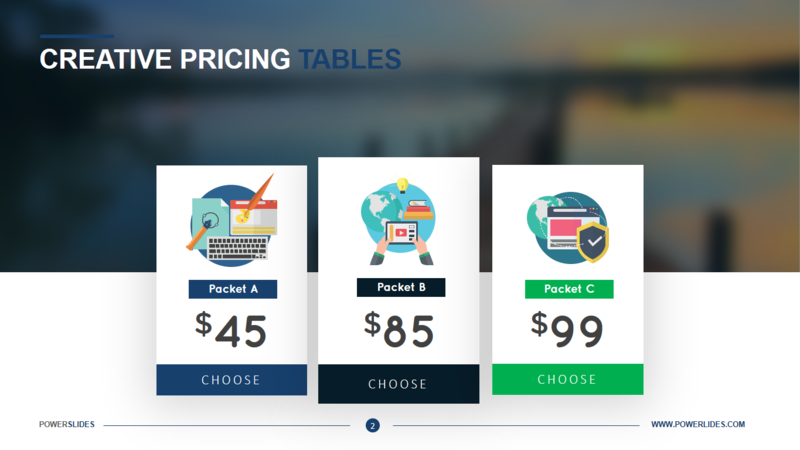 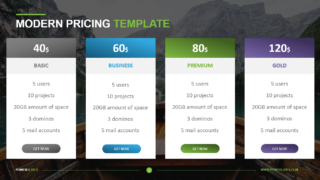 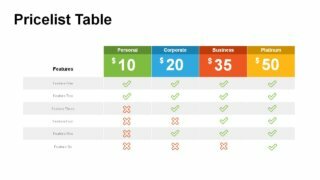 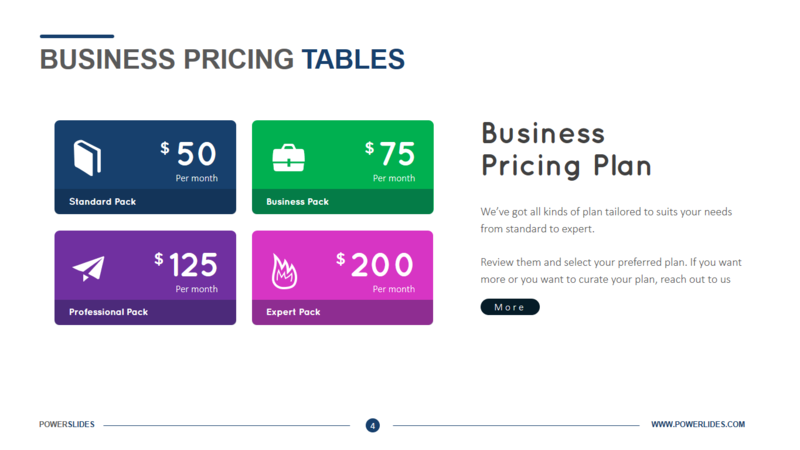 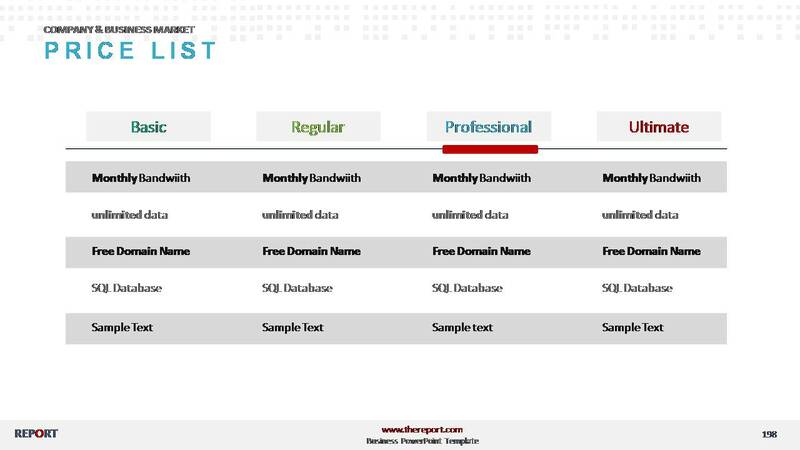 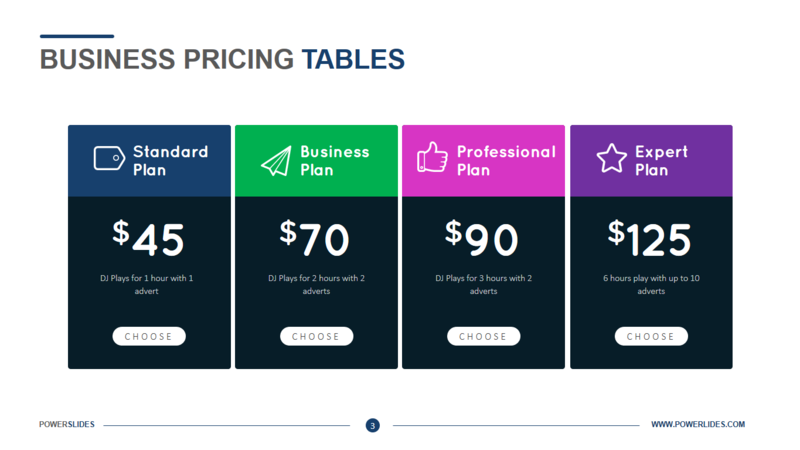 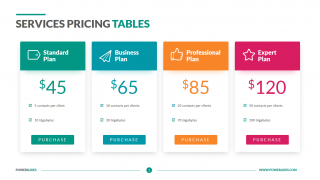 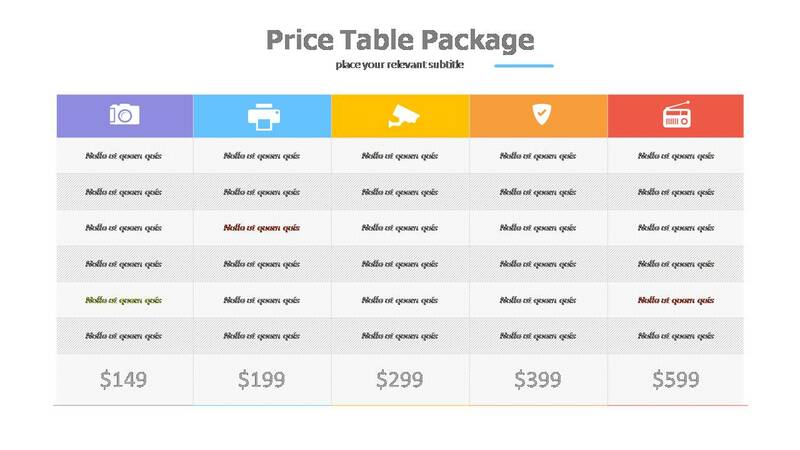 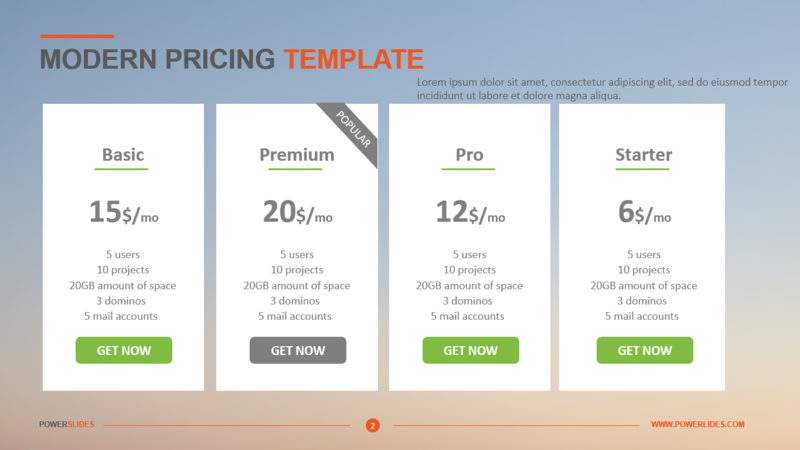 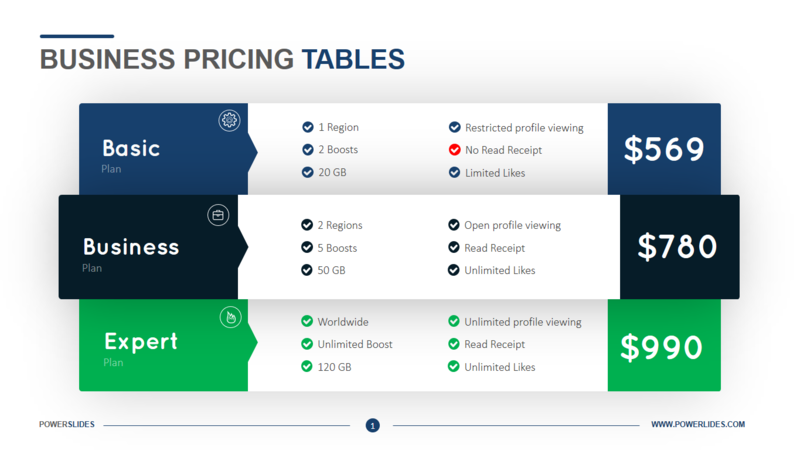 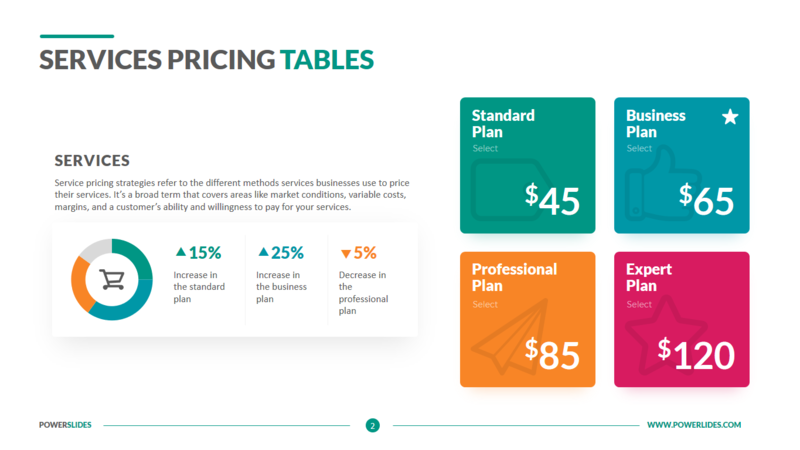 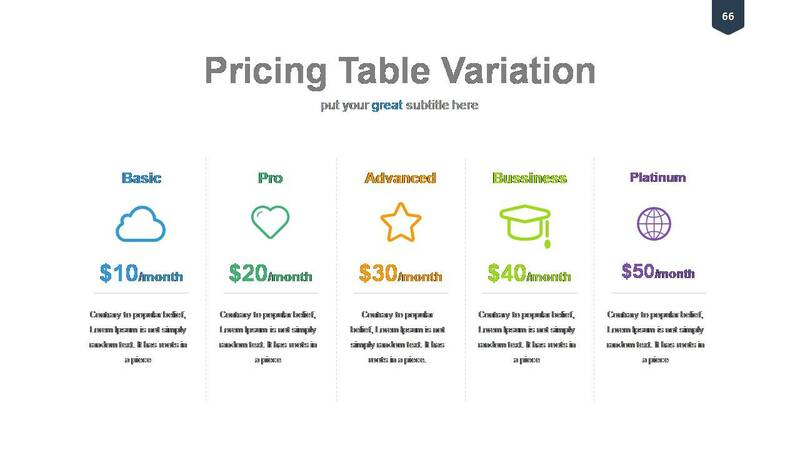 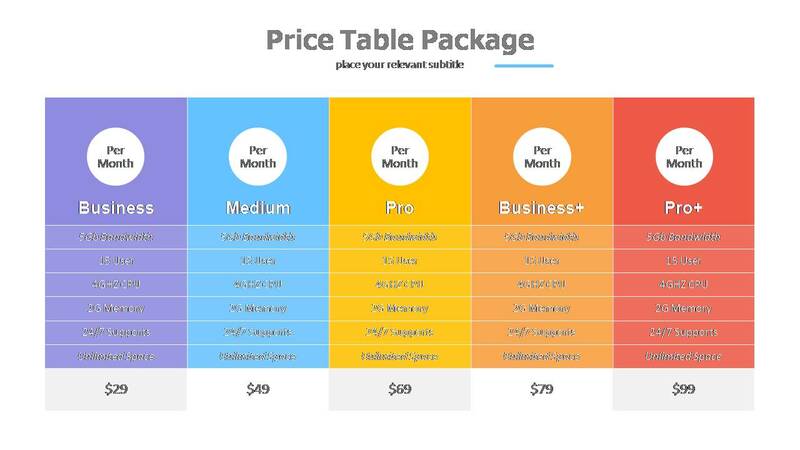 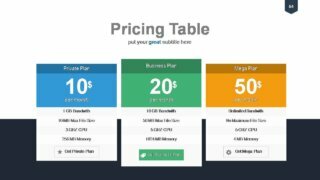 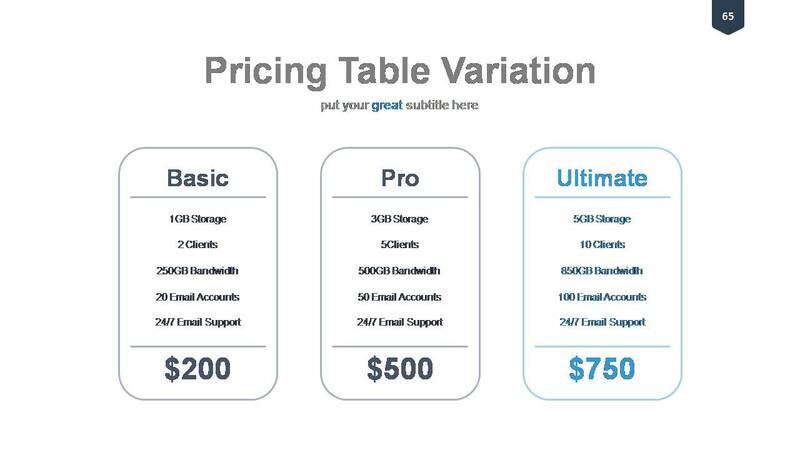 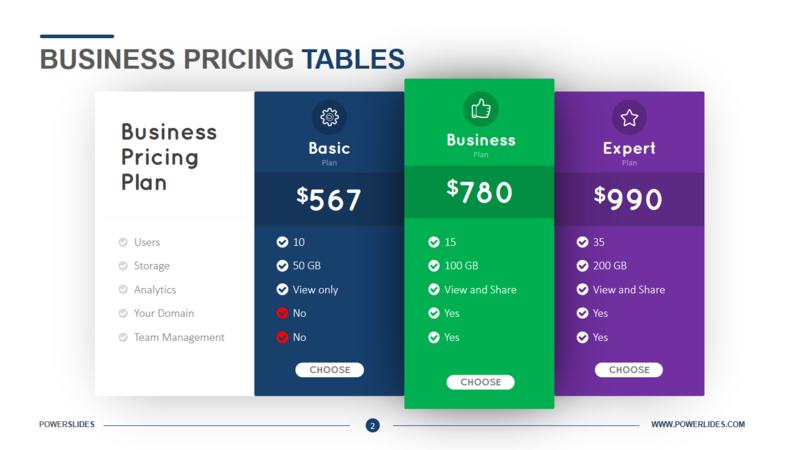 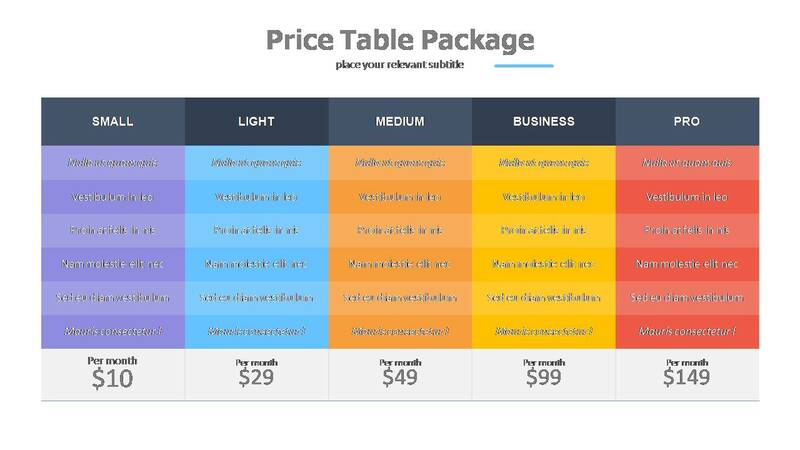 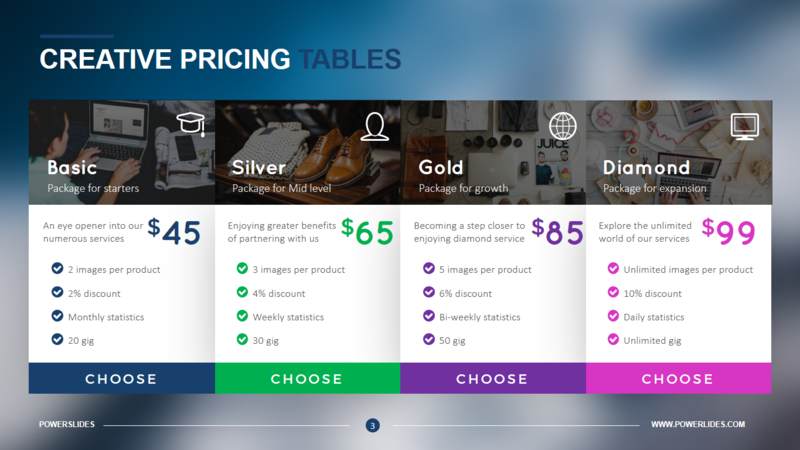 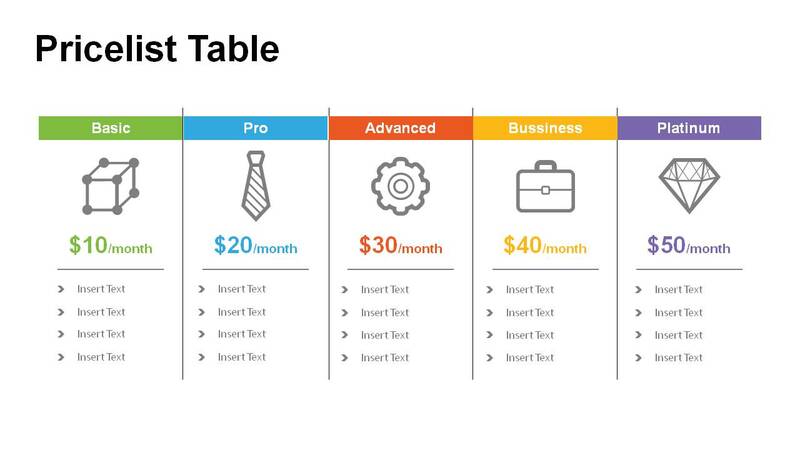 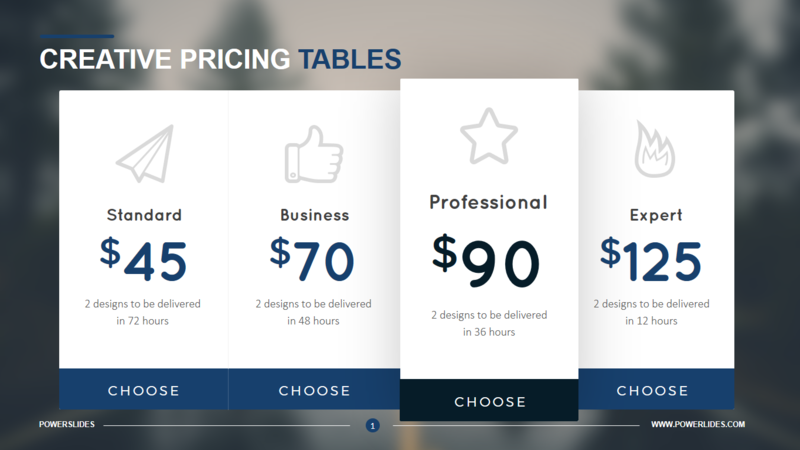 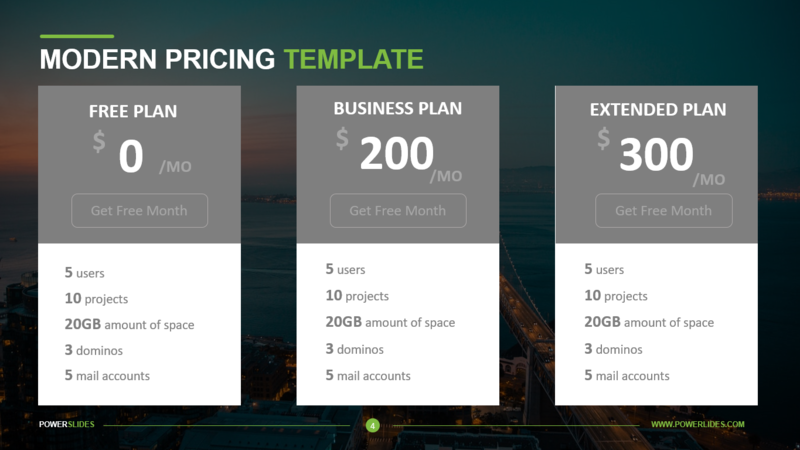 Our price list templates are perfect for presenting pricing options. 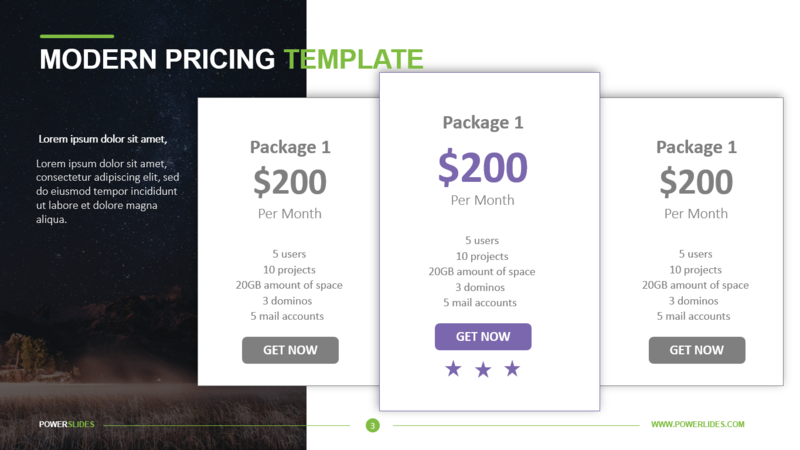 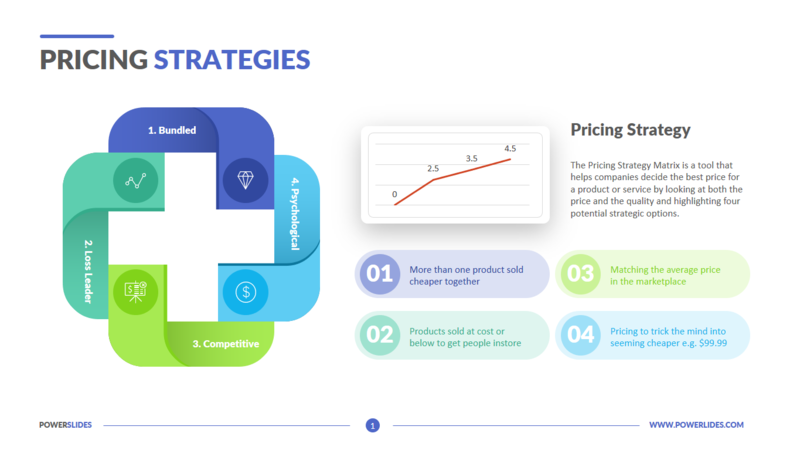 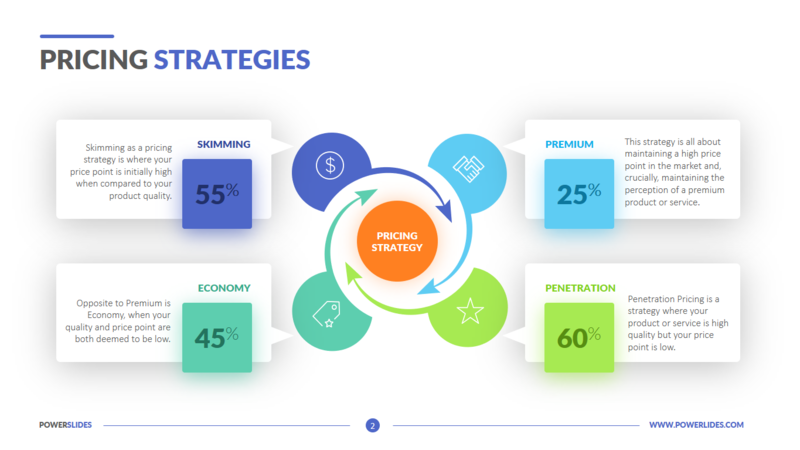 These templates are also ideal for value proposition diagrams which are an extremely important part of any marketing mix presentation or sales proposal. 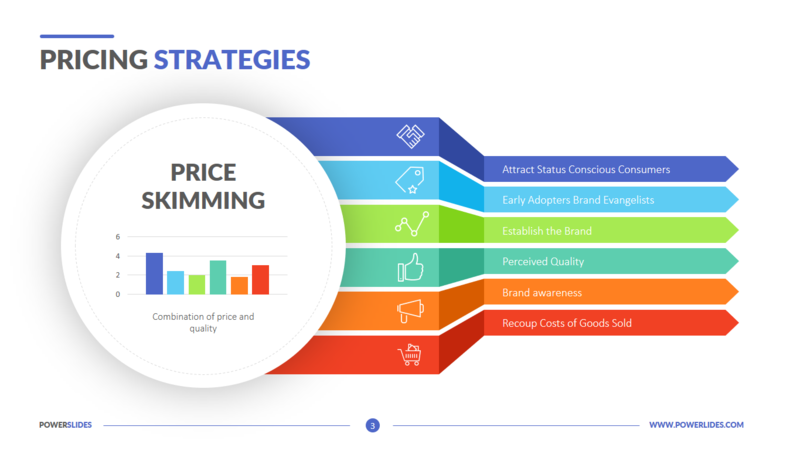 A clear display of value proposition of a product is key in defining the final marketing mix of products. 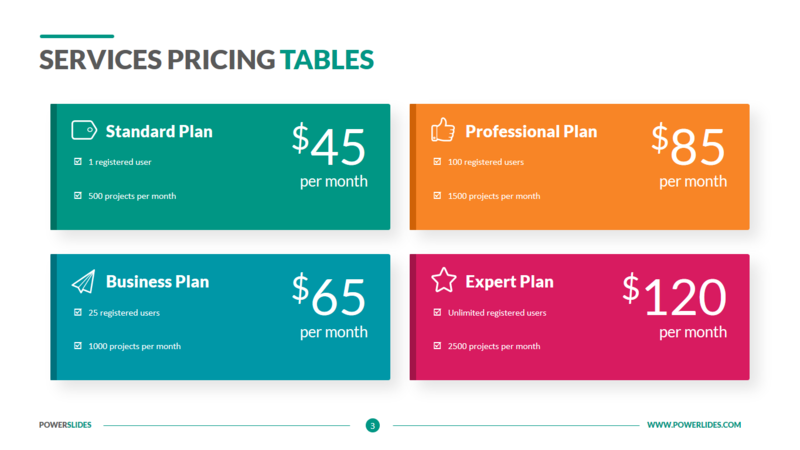 Each slide in this set come with column layout and professional backgrounds. 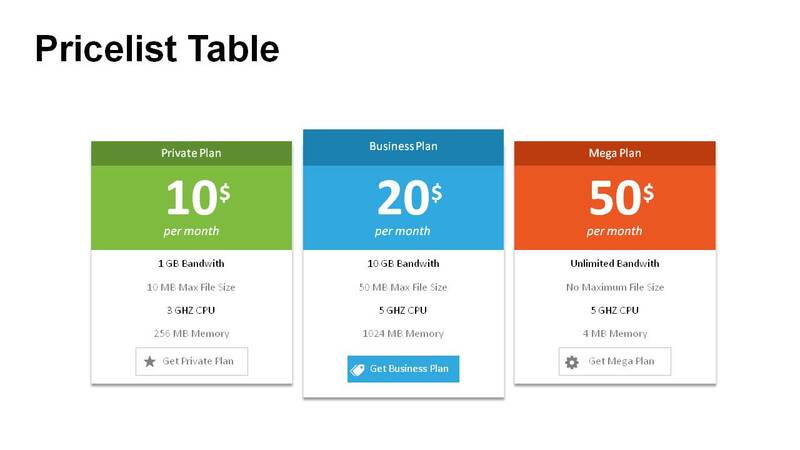 You can use these slides and customize them fully based on your requirement. 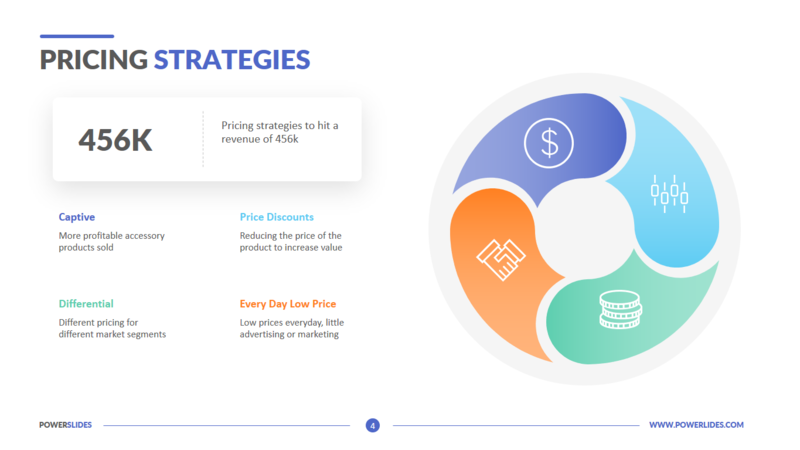 Creating impressive presentations that can display price and value proposition would be super-easy with the help of these awesome templates.